How do transition to retirement income streams work? Retirement doesn’t have to be an all or nothing scenario. You can ease into retirement with a transition to retirement (TTR) income stream. Leaving the workforce is a life-changing moment, whether you run headlong at it or feel nervous about losing the structure and purpose of your job. So it’s worth remembering that however you approach this next phase of your life, you are in control. With the support of a trusted financial adviser you can choose the pace of your retirement. And a TTR income stream is one option that offers more work-life balance as you plan for the years ahead. What is a TTR income stream? 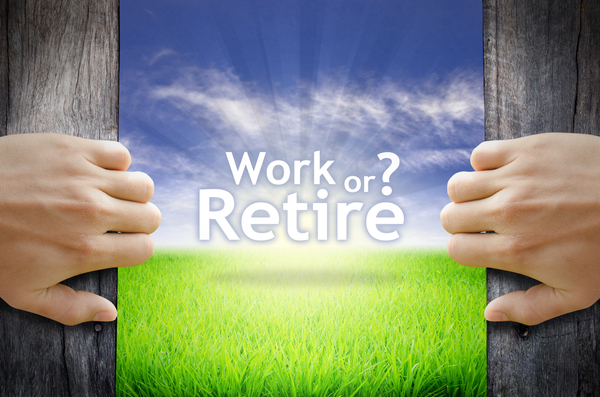 A transition to retirement (TTR) income stream is a source of income which you receive from a TTR pension. This pension is a helpful tool for those wishing to continue working during retirement years, but at reduced hours. The TTR pension provides additional income from built-up superannuation monies. How does a TTR income stream work? A TTR income works by topping up your reduced income with some of your super. So you can work longer and retire later. You’re able to supplement your salary and thus maintain your lifestyle while you reduce work hours or choose to salary sacrifice into super to save on tax. It’s like a reward for staying in the workforce. TTR income streams are complex and we strongly suggest you discuss your options with a financial advisor. A professional will advise if a TTR pension fits with your retirement strategy and is relevant to your individual set of circumstances. Starting a TTR pension involves transferring some of your super accumulation account to a super account-based pension. 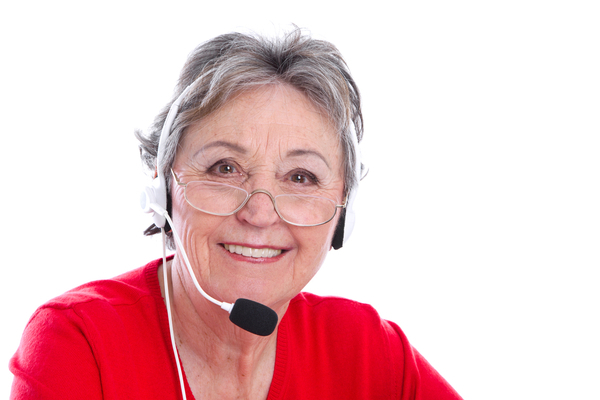 You must have reached your preservation age (between 56 and 60) to start a TTR pension. The attractive thing about these pensions is that reaching preservation age is the only thing you need to do, unlike an account-based pension where you also need to meet a condition of release. 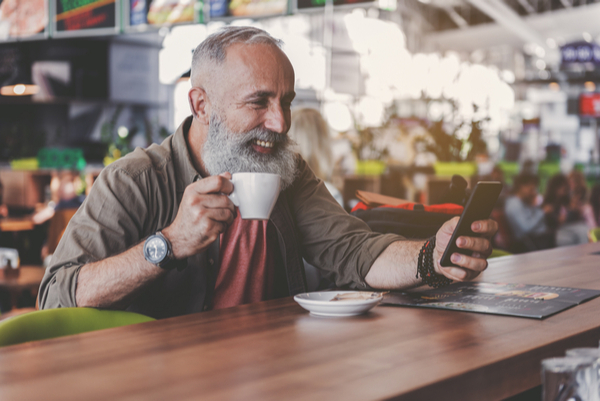 So you can access your super before meeting the conditions of ceasing an employment arrangement, reaching age 60 and retiring permanently or reaching age 65. If you are younger than 65, you then draw down a pension income of between 4% and 10% of the pension account balance each financial year, to supplement your employment income. You cannot withdraw a lump sum. You still keep your accumulation super account to receive ongoing employer super contributions and any voluntary contributions you make. Because you are still earning an income you won’t need to draw as much from your super, if at all, so it will continue to grow. Your TTR pension can be rolled back into your super accumulation account at any time. Most super funds offer a pension option, however if your fund doesn’t, you can open a pension account with a different super fund. To get the best option for your specific circumstances, it is highly advisable to speak to a trusted financial adviser. 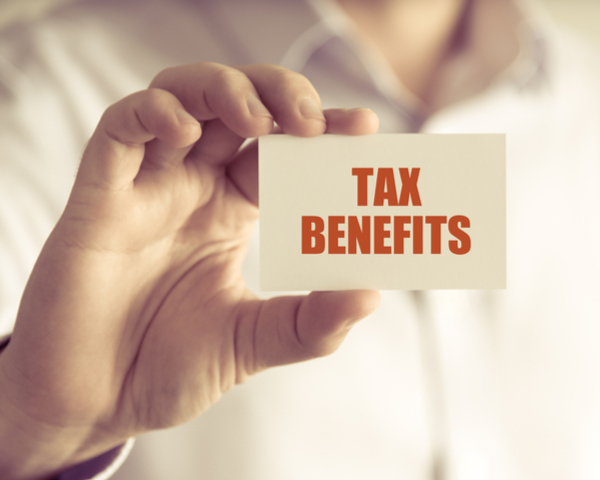 There are tax advantages with transition to retirement pensions. Once you reach age 60, the income from a TTR pension is tax free. Last year the Government removed some of the tax benefits associated with transition to retirement pensions. This means they are not as tax effective as they once were but they still have a place in people’s retirement planning. Starting 1 July 2017, the investment returns on TTR pension accounts are taxed up to 15%, just as they are in a super accumulation account. However, the tax on pension income will not change. 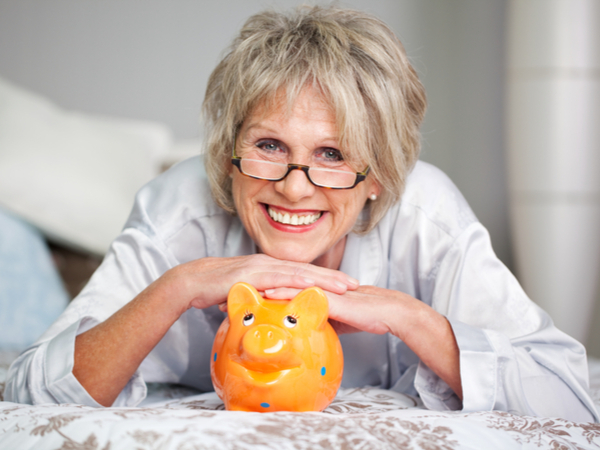 If you are over the age of 60 the pension payments are still tax free and there is a tax deduction for those under 60. Commencing a TTR income can also be a very effective strategy to boost your super in pre-retirement years. A TTR income gives you the flexibility to increase your concessional contributions to super by supplementing your income. The benefit of this strategy is tax savings and a boost to super. 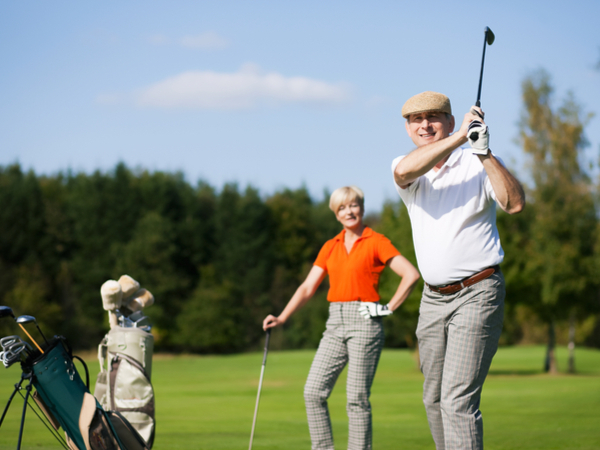 If you’d like to hold off on permanently retiring, but you still want to have more time to spend with the grandkids or on the golf course, then a TTR pension gives you that option. You can work part-time without suffering a drop in your income. The income from your TTR pension will make up the gap. Choosing semi-retirement offers other benefits too. It gives you more time to plan for the years ahead. And to develop interests and hobbies outside of work. For some, a TTR pension means even if you’re not yet eligible for the Age pension, you can semi-retire with enough income. 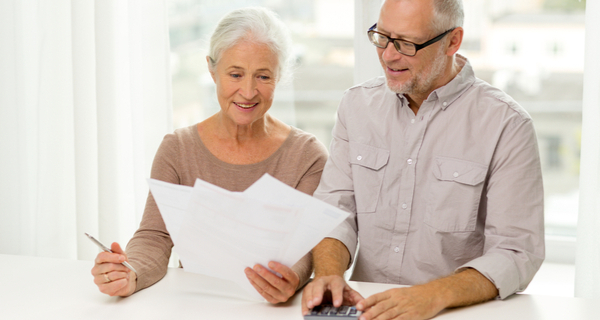 It’s important that a TTR pension is part of your overall retirement strategy. Seek advice from a trusted professional to see if it is relevant to your situation. It’s critical to get the strategy right and to review it regularly. When done correctly, a TTR income stream can be an effective option for achieving work-life balance particularly as you’re moving into retirement. Speak to one of our advisers today to find out if a TTR income stream is right for you.